Creating a decorate it yourself table for your little guests will make them feel special, and best of all, does not need to take much time or planning. Emulating this kids’ table idea from Country Living by simply using a roll of craft paper and some crayons or markers, you can easily become the favorite aunt or grandma. Not only will kiddos think that they have the best seat in the house, but this budget friendly cover, provides doodling entertainment before, during, and after the Thanksgiving dinner while waiting for pumpkin pie. Keep your kids’ table guests happily occupied with a few colorful sticks of clay; allowing the adults more time to enjoy their meals. (Yay!) Ask the budding artists to create pieces that can be auctioned off for a few coins after everyone has finished their meals. After dinner have the adults hold an auction. Start the bidding on the new clay sculptures with a few pennies. The young artists can be encouraged to tell stories about their creations to increase the bids. Pass this tray of clay and tools around and let the sculpting begin. What will they make? How long can it take? 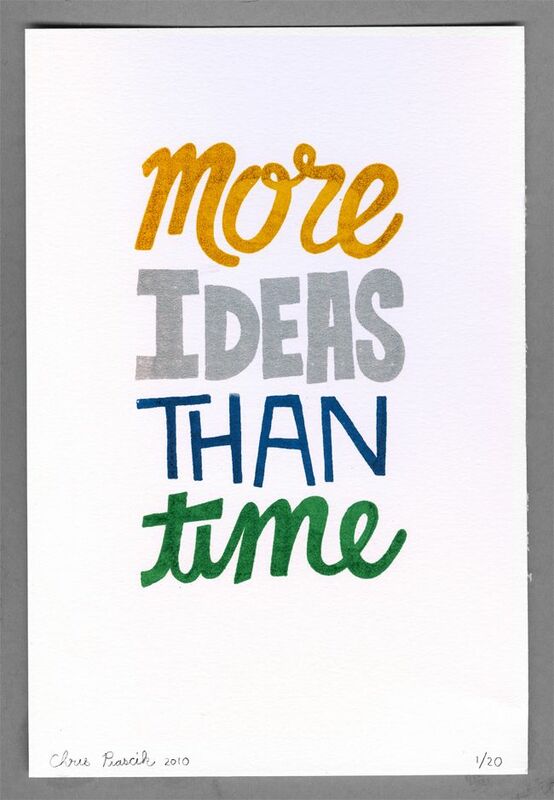 Could you make something that you are thankful for? After dinner when the table covering has become over decorated, drop this Pairs in Pears game on the table for a fast, fun and requiring no pencil, paper, or gameboard challenge. 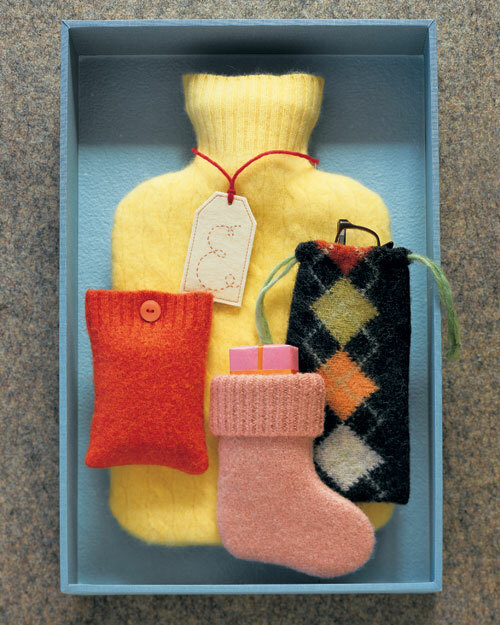 Leave it to Martha to upcycle sweaters into these warm gifts. Large and small pieces of felted-wool sweaters can create a variety of attractive pouches: A hot-water-bottle cover was cut from a turtleneck sweater, an eyeglass case began life as an argyle sweater, a waistband forms the top of a tiny stocking, and a portion of a sleeve became a case for an MP3 player. Gather ye old sweaters while ye may, old time is still a-flying: and that same sweater that smiled yesterday will smile again tomorrow. Who on your list would enjoy these lovely little gifts? Martha will show you the how to. Ready to have some cook together fun this weekend? Try these Turkey Handprint Cookies, this week’s recipe for fun. Gather up the small hands at your house. Your little ones will surely get a kick out of watching their handprints turn into turkeys. This is a fun group activity allowing kids to not only make their own creations, but eat them too! 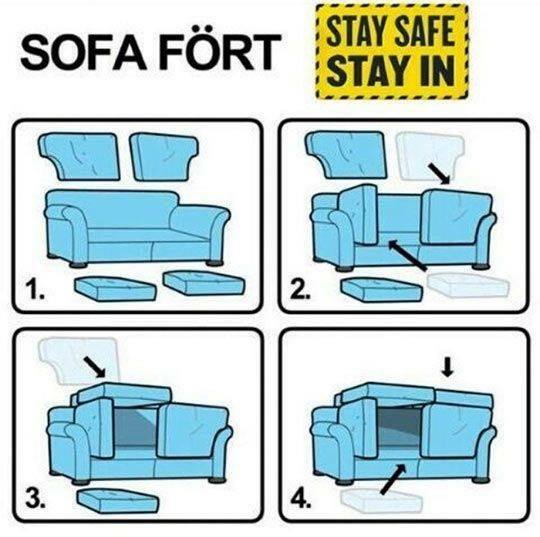 Here is an idea for stay at home fun during long winter days. Move over cobwebs, The Elf on the Shelf aka: how to help your kids behave for the month of December, has arrived! The Elf on the Shelf® is a special scout elf sent from the North Pole to help Santa Claus manage his naughty and nice lists. When a family adopts an elf and gives it a name, the elf receives its Christmas magic and can fly to the North Pole each night to tell Santa Claus about all of the day’s adventures. Each morning, the elf returns to its family and perches in a different place to watch the fun. Children love to wake up and race around the house looking for their elf each morning. There are two simple rules that every child knows when it comes to having an elf. First, an elf cannot be touched; Christmas magic is very fragile and if an elf is touched it may lose that magic and be unable to fly back to the North Pole. Second, an elf cannot speak or move while anyone in the house is awake! An elf’s job is to watch and listen. Elves typically appear in their families’ homes at the beginning of the holiday season (around Thanksgiving in the U.S.). On Christmas Eve, the elves return to the North Pole with Santa Claus–until next year! Share pictures of your little elf here. Instructions for a kissing booth at Living Locurto. 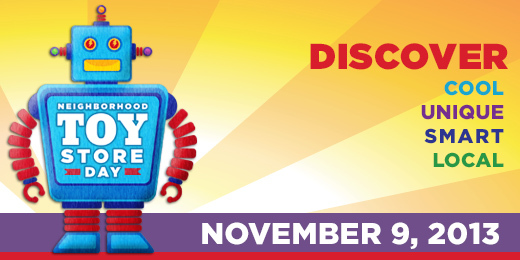 Join Totally Kids fun furniture & toys for a day of Family Fun on Saturday, November 9th as we celebrate National Neighborhood Toy Store Day. We are proud to be your Neighborhood Toy Store and we’re throwing a party to celebrate! Please join us! Bring the kids…and the grandparents and tell your friends to meet you here. This is an event you will not want to miss! There will be so much to do, from trying out our favorite toys and games, to winning contests and featuring face painting by Princess Christina! Play fun games and win prizes. Each child who donates a new or gently used toy for families economically challenged by the affects of Autism will receive 25% OFF their favorite toy or game. Register to win an Eco-friendly car, a Doll House, gift cards and a $500.00 SHOPPING SPREE! All children will go home with a FREE toy prize. Our experienced staff is looking forward to showing you the hottest toys for this holiday season. Remember, as always there is FREE gift wrapping on toys.